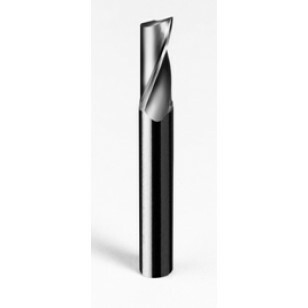 Onsrud Series 63-600 Single Flute - solid Carbide Up Spiral router bit for Aluminum Sharp Tech Inc.
High speed cutters for machining aluminum sheet & block material. 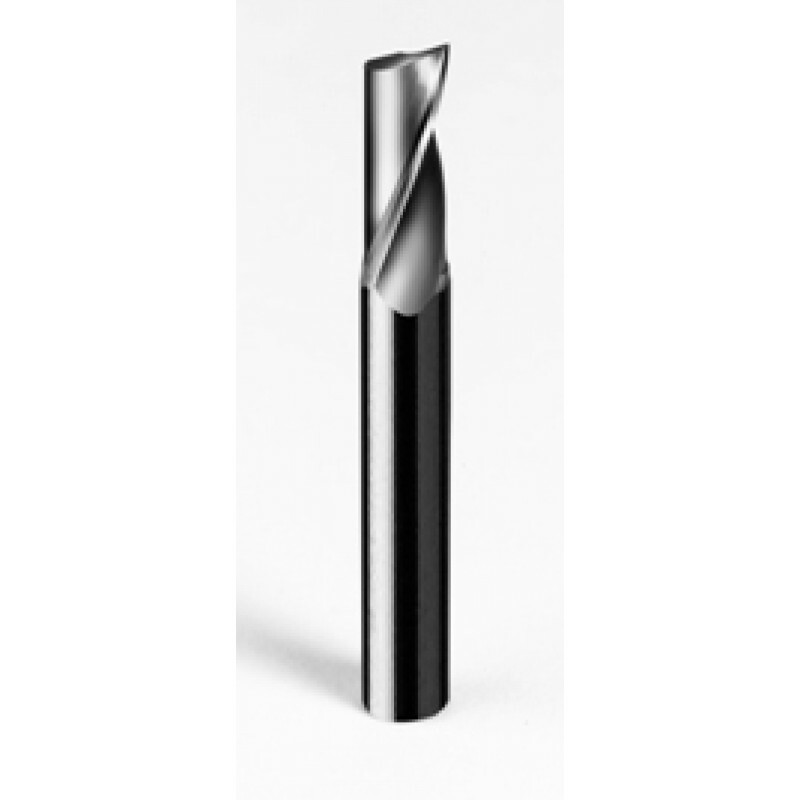 These tools are optomized for use on high-speed CNC mills, high speed machining centers & CNC routers. Usage: Aluminum plate and single/multi sheet aluminum.